We are your personal assistant always within reach. 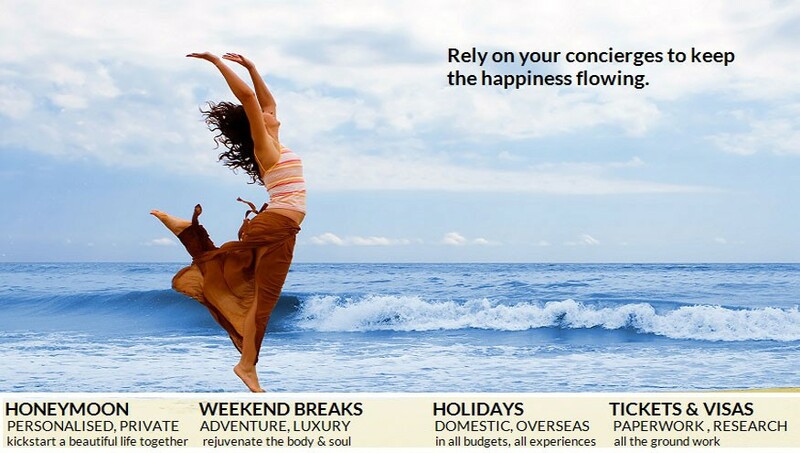 Les Concierges is a members only service. You must be an employee or customer of our client company. We are your personal assistant always within reach. 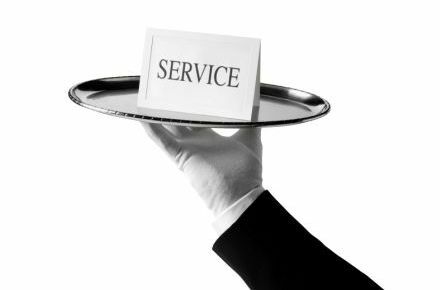 Using the Concierges service is easy. Our concierge team is here to save you time and help you get things done. You can access this service no matter where you are – at work, at home or on the road. Don’t spend your lunch hour, evenings or weekends waiting on hold, scouring the internet or taking care of your to-do list. The concierge can do this for you. 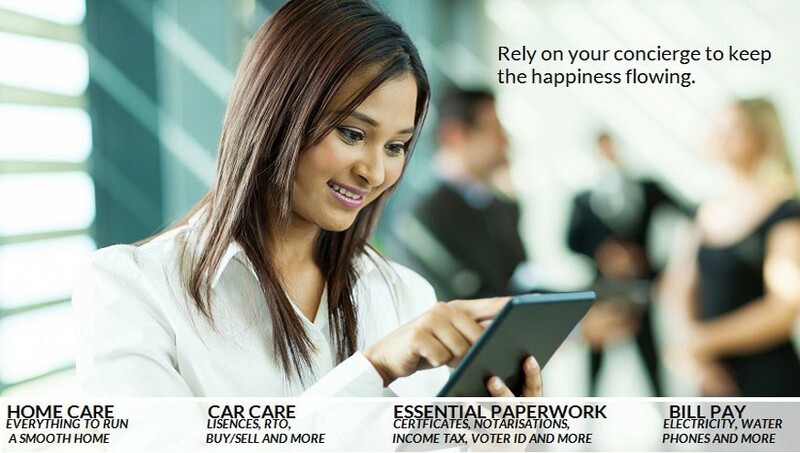 To complete your task in the most efficient way, we have access to a wealth of resources and services. 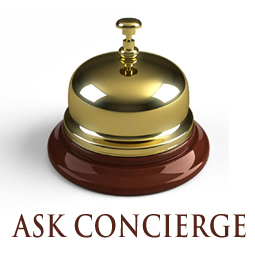 To speak to a concierge, please call our Concierge Contact Center. Once connected, we’ll start working for you immediately. To email a concierge, click on the email links provided on the left side of each page. We’ll ask you a few questions in the email form, then all you do is click send and we’re off to work! You have access to exclusive special offers and discounts that can only be found through your concierge service.We are delighted to provide you with access to online resources and Concierge Recommendations Our local concierge team has prepared exclusive recommendations and suggestions now available to you as a convenient online resource. Contact your concierge for information about or to redeem our special offers.